The day has been filled with Project Ara talk, we hope you don’t mind, but this stuff is getting more fascinating by the day. 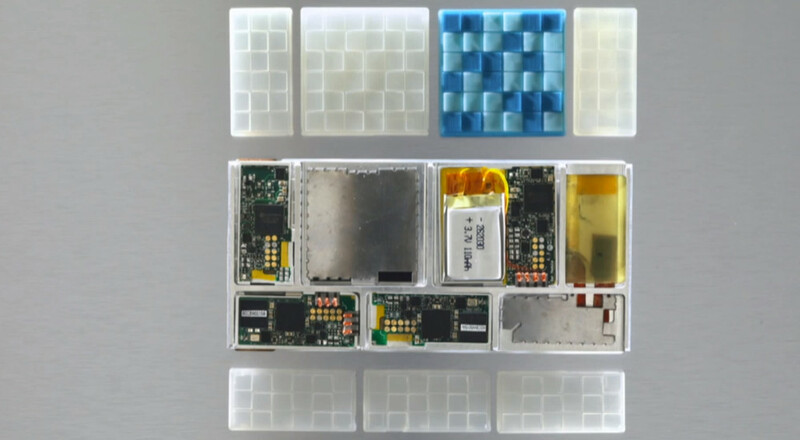 So earlier in the week, Jason Calacanis was hosting his LAUNCH conference, which just so happened to have a major Project Ara demo moments after Google gave the modular phone concept an MDK developer conference and official website. I watched the demo live (and told you to via Twitter), but was waiting for it to become available for sharing in case anyone else missed it. The video is now available for all to see; you should watch this. It’s about 30-minutes in length, but you’ll see and hear all sorts of headline grabbing info from it through Project Ara head Paul Eremenko. For one, the conversation starts at the bottom line cost, which would be $50 for an Ara phone with a display, WiFi module, battery and low-end processor. It then moves into the magnets in each module, customizing them, thinking about companies like Beats by Dre making a speaker module, buying approved modules from a market, sideloading other modules like you would an app, and how it could eventually disrupt the entire mobile industry. They also talk about there being three different skeletons, a medium sized phone, the one shown on video, and a phablet style. If anything, you can at least watch Calacanis play with the modules and put together a phone. The prototypes are non-working, but there are some sightings of real modules. Very cool stuff. Oh, and for Mark Cuban fans, feel free to watch after the Ara stuff for his take on all sorts of technology topics.